PAINT TWP., Pa. (EYT) – Additional charges have been filed against the two men apprehended in a manhunt prompted by the attempted theft of copper from a telephone line on January 28 in Paint Township, Clarion County last month. 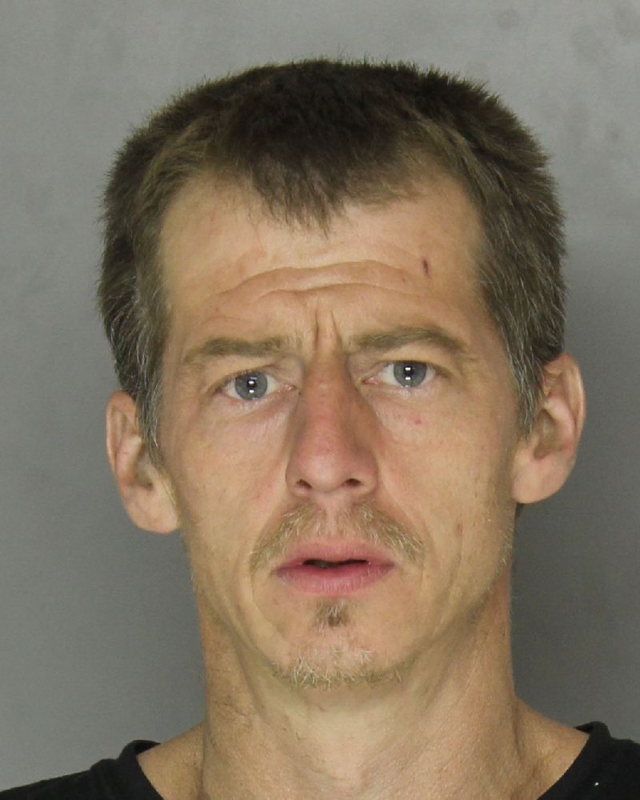 Court documents indicate the Clarion-based State Police filed criminal charges against 55-year-old Terry Jay Fisher and 41-year-old Glenn Jeffries, both of Pittsburgh. According to a criminal complaint filed on February 16, 2018, an investigation began after Verizon customers lost their phone service after sunset on March 14, 2017. State Police were summoned by Verizon employees who discovered that the phone line – a large 300 pair-19-gauge wire measuring approximately 2 ¼ inches in diameter – had been cut down from pole to pole, and approximately 300 feet missing. There was evidence that the pole was climbed by using climbing spikes. Special tools are normally used to cut such a large wire. This same scenario was repeated seven times: July 10-11, 2017; August 8, 2017; August 24-25, 2017; August 27, 2017; December 4, 2017; and December 11, 2017. Verizon customers lost internet and phone communication almost at random. A Verizon customer who had heart surgery wondered if the phone would work to call for the ambulance if he needed it. The trend followed the full moon (allowing working at night without flashlights) but also occurred during daylight hours, the complaint states. One time a tan car was spotted. Another day a brown car with an Ohio registration, registered to a known female was spotted, and an unknown white male with brown hair wearing camouflage drove that car away. Trail cameras were obtained, residents were asked to monitor their phone lines and call the police immediately if landline service was lost. Helicopter checked the scene and state troopers patrolled the area daily. On Sunday, January 28, 2018, three days before the full moon, residents detected the phone service was out. The Clarion State Police station was called, and by 9:14 p.m. troopers were in route. The first trooper observed a Jeep backed in beside the burnt-out Dew Drop Inn. When troopers saw the large black phone-wire cut on the ground, they exited their vehicles and heard people running through the wooded area. Additional troopers were called to the area. 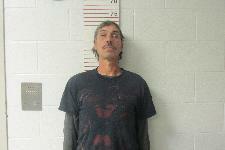 A Pennsylvania State Police helicopter was requested and Terry Jay Fisher was caught and taken into custody. The search of the wooded rough terrain was suspended until daylight. On Monday morning, troopers assembled and began searching. Glenn Jeffries was eventually found hiding in the Dew Drop Inn. A records check indicated Fisher and Jeffries are next door neighbors, from Santron Avenue, Pittsburgh, in a suburb known as Carrick. An open source internet search returned an article, Life and Death on Santron Avenue, Pittsburgh Post-Gazette, December 20, 2017. The story within that article, along with PA DOT, OH DOT, and records of metal recycling companies, connect four suspects, Jeffries, Fisher, and two other known individuals, to stolen copper telephone wires. Bail was set at $10,000.00 monetary bail for each individual. 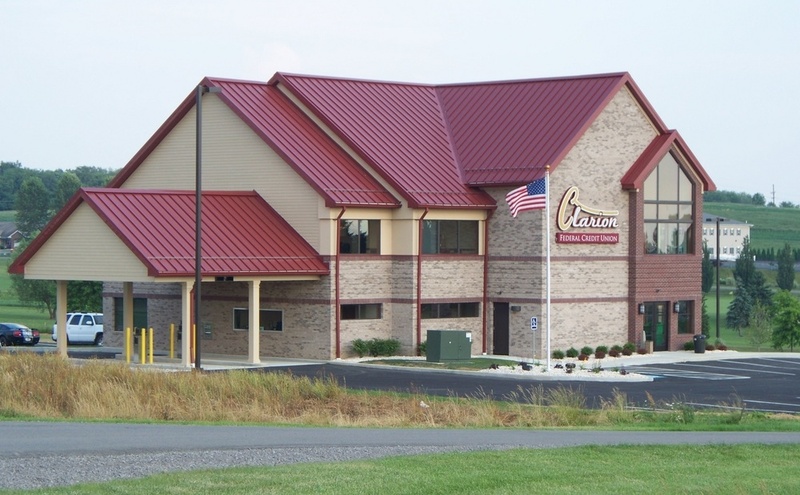 Both men remain lodged in the Clarion County Jail. Preliminary hearings are scheduled for 10:30 a.m. on Tuesday, February 20, with Judge Schill presiding. 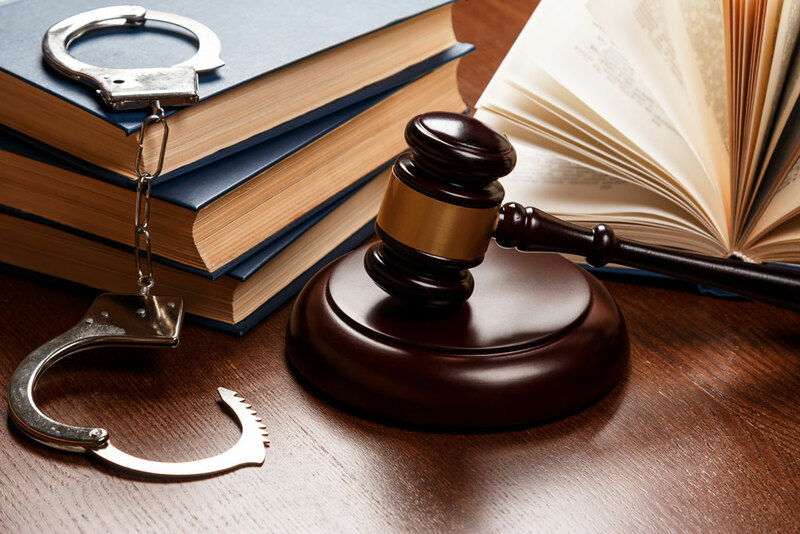 The cases against the defendants for the January 28 theft have been transferred to the Clarion County Court of Common Pleas. Criminal conferences, in that case, are scheduled for 8:30 a.m. on April 11 in the District Attorney’s office.